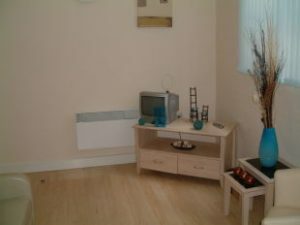 A selection from our managed portfolio. 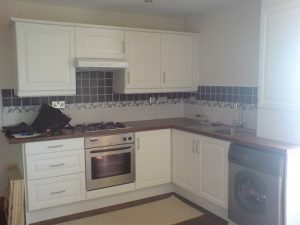 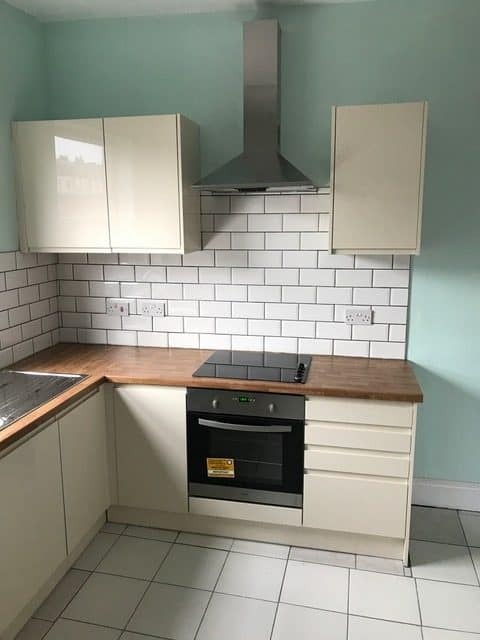 2 bed spacious apartment in Nottingham. 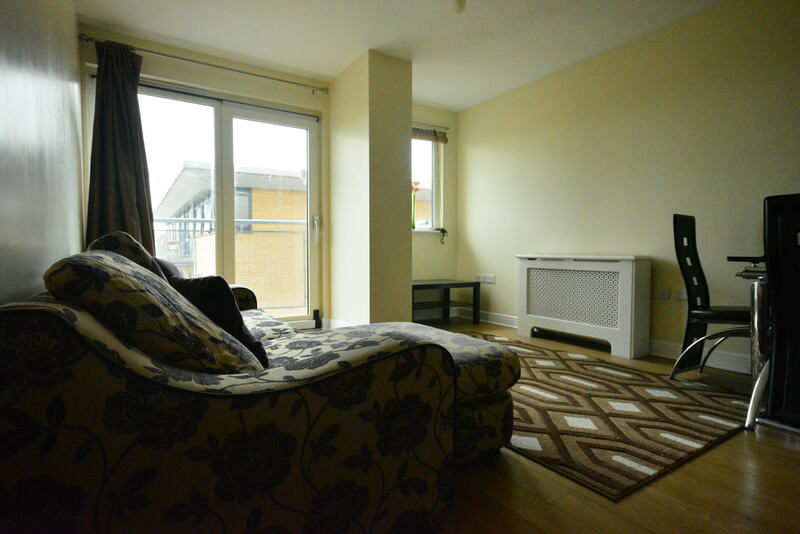 2 bed apartment in Gants Hill, Redbridge, Outer London - 2 minutes walk to tube station. 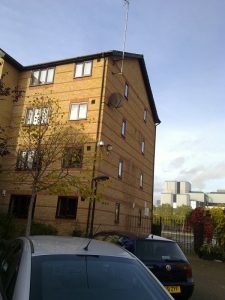 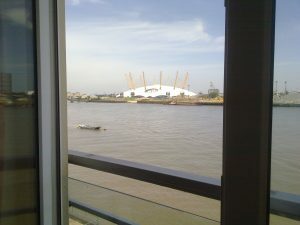 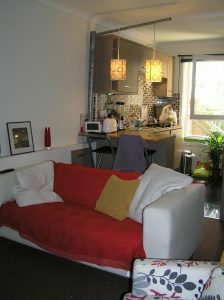 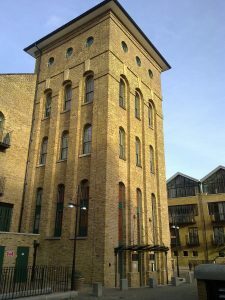 1 bed apartment in London Docklands. 1 bed luxury apartment in London Docklands - with gym and swim access. 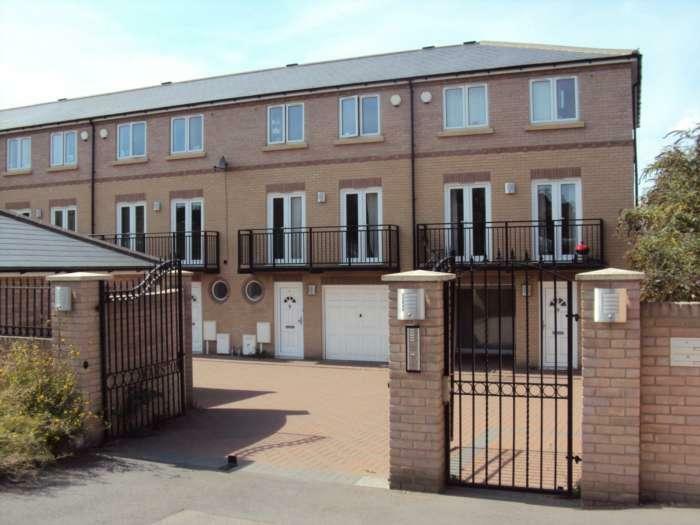 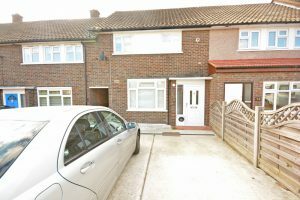 3 bed townhouse in Greenhithe, Kent. 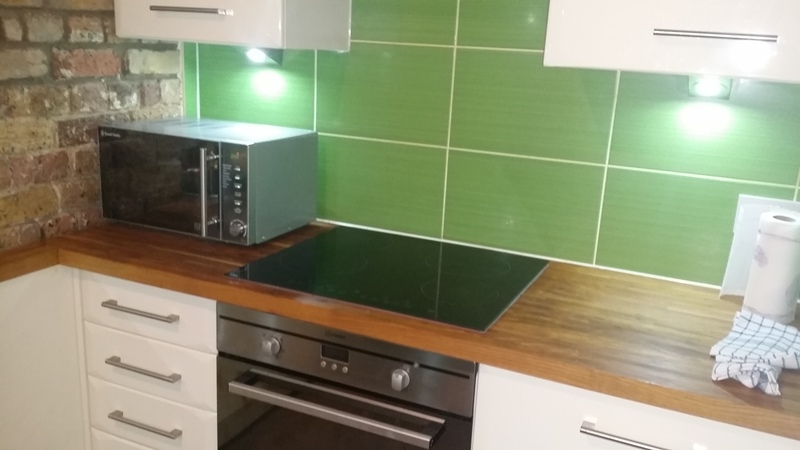 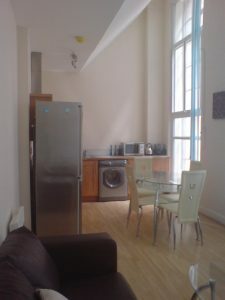 2 bed massive apartment in Nottingham. 2 bed spacious house in Somercotes, Derbyshire. 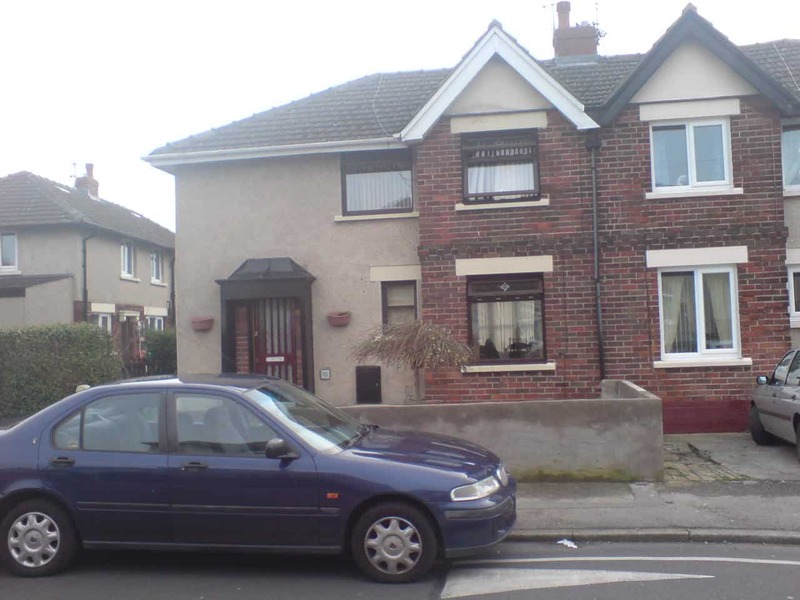 Large 3 bed semi-detached house in Lancaster. 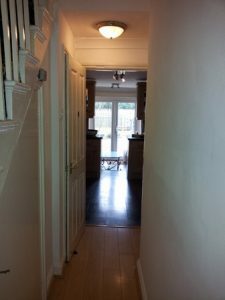 Large 5 bed HMO in Southend, Essex. 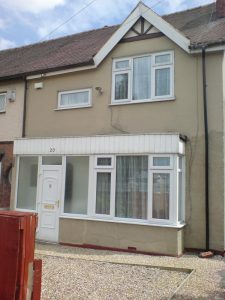 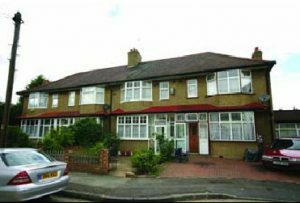 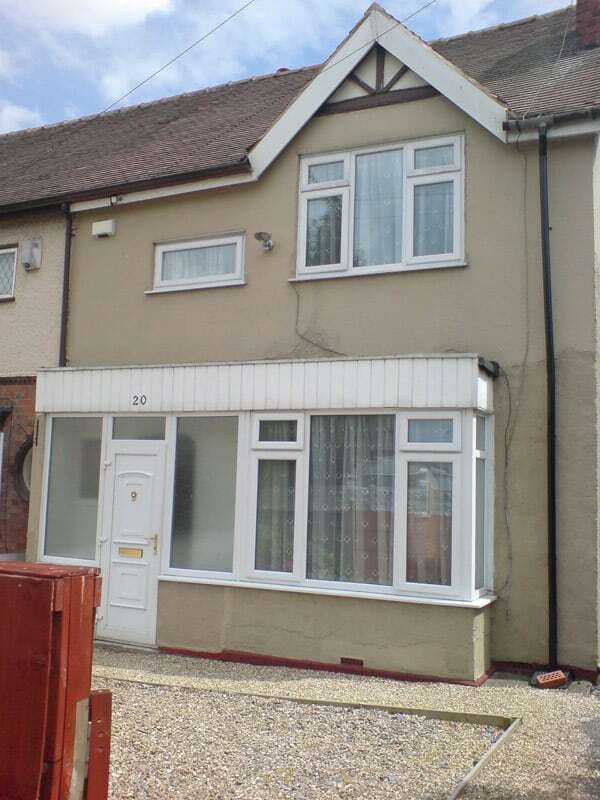 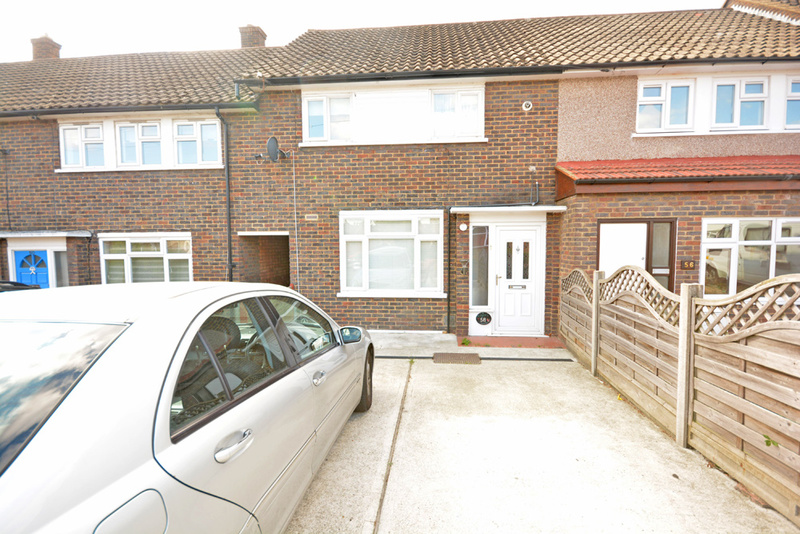 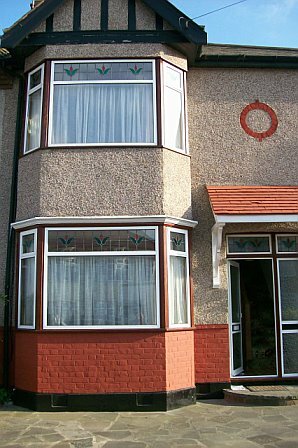 5 bed HMO in Westcliff, Essex.